Ticket Prices: $139.00 + BF. 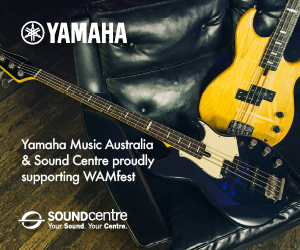 Aimed to empower the next generation of women and gender diverse musicians. We need more young people to believe in themselves, feel a sense of purpose, know that being unique is a beautiful thing and feel that they belong to a tribe at the time in their lives they need it most. Girls Rock! is a national network of music camps empowering girls, trans and gender diverse young people aged between 10-17 through music education and mentorship. For the first time ever a Girls Rock! 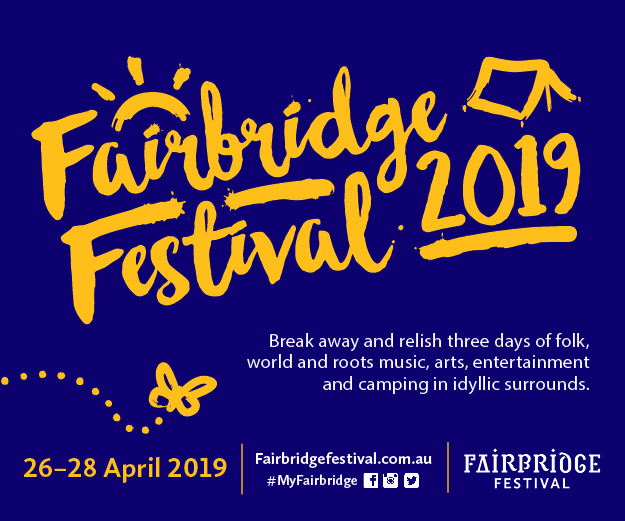 stage has been brought to St Jerome’s Laneway Festival nationally in 2019 to provide experience, awareness and much-needed funding. All in support of Girls Rock! 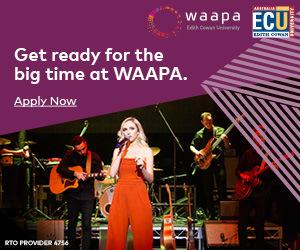 Australia: a national network of music camps empowering girls, trans and gender-diverse youth, creating major social change in the Australian music industry. More info here. Together we can correct the gender imbalance that exists in music and beyond. Find out more info about Girls Rock! Australia joining Laneway here. 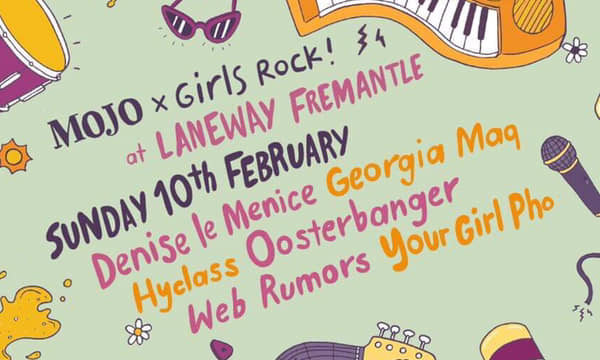 Find out the full Laneway Fremantle Lineup here.